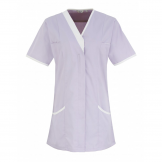 For the uniform needs of the healthcare staff, we offer this colourful selection. 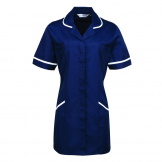 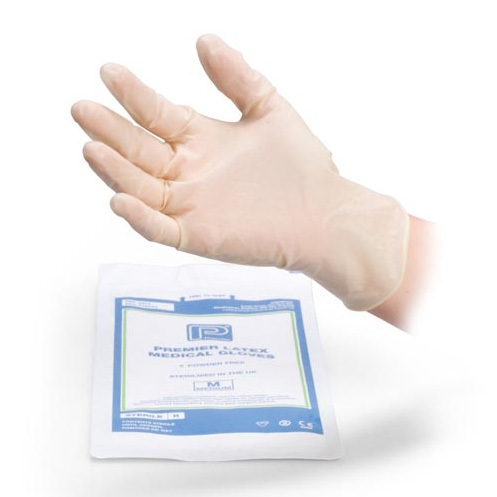 An unbeatable collection of sizes and colours ensures adherence to your care home's dress-code. 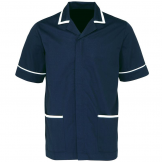 And with prices like these, bulk orders and spare uniforms will bring you cost-effective convenience.